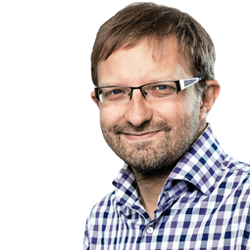 10 years as editor-in-chief at SportWoche, and working as a journalist at racetracks around the world for 20 years. Writes in Austria for media outlets including Autorevue, www.motorprofis.at, and the Kleine Zeitung. In beautiful Marrakesh, once immortalized in literary form by Nobel Prize winner Elias Canetti, the ABB FIA Formula E Championship wrote its next chapter in season five, the first race in a new year. And, as it happens, after an extremely thrilling race there were plenty of voices with exciting stories to tell. Who will become the fifth winner of the ABB FIA Formula E Championship in New York in July? Two drivers with a long and shared history are tipped as the top favorites: reigning champion Jean-Éric Vergne (DS TECHEETAH) and António Félix da Costa (BMW i Andretti Motorsport), winner of the first race this season. But in Marrakesh they were the two drivers forced to apologize most frequently, which they did. Vergne wanted to immediately pass pole sitter Sam Bird on the first turn to take the lead. But he spun, and ended up at the back of the field. “I was an idiot and miscalculated. This move worked against Sébastien Buemi in New York last year, but it’s a bit different with the new car. I could only spin round, otherwise I’d have crashed into Sam’s car and taken us both out of the race.” Despite this, and after an excellent race to catch up, he came fifth, showing once again that the combination of DS TECHEETAH and Vergne is currently the fastest on the track. However, in two races he hasn’t flourished. Is the competition getting to him? But while Vergne was still able to make the most out of a bad situation, that wasn’t the case for Félix da Costa: “I wished the ground had opened and swallowed me up,” sighed the winner of the season’s first race. Enjoying a commanding lead together with his team-mate Alexander Sims, the two collided when Sims, who was faster during this initial phase, attempted to overtake. While the Brit fought back on track and eventually came in fourth, there was no second chance for the Portuguese driver in this race and couldn’t rejoin the race. He accepted the blame and asked Sims and the team to forgive him. “We battled it out, my wheels blocked, and I didn’t manage the curve, and consequently nor did Alex. Now I know that I should have let him have the victory; second place would have also been fine for me in the fight for the championship.” It was also no consolation that the two pilots Vandoorne and Paffett from HWA RACELAB, Mercedes affiliate, with both having to retire from the race – again. MAHINDRA RACING, the later winning team, also started the race with a shock. Newcomer Pascal Wehrlein was torpedoed during the starting phase and, extremely annoyed, forced to retire. Team-mate Jérôme D’Ambrosio, benefiting from the collision between the two BMW drivers, and he himself driving without error, raced ahead to secure his third Formula E victory. This placed him at the top of the podium, but curiously only for the first time – in his first two wins the Belgian was only later announced the winner, each time following the disqualification of Lucas di Grassi. D’Ambrosio was joined in his celebrations in Marrakesh by long-term girlfriend Eleonora Habsburg, daughter of Karl Habsburg and sister of Ferdinand, also a driver. Together the couple resides for part of the time in Vienna. “It was so good that my girlfriend was there for this race and saw this victory. Mahindra is simply a great team, our spirit is exceptional.” With 40 points, Jérôme now has a comfortable lead in the championship; Vergne and Da Costa each have 28 points. Marrakesh is the first circuit on which both generations of Formula E race cars have been run. And so now it’s official: the cars are getting faster. This is shown clearly by the development in the record circuit times, each achieved during the test on the day following the race, and in both seasons by Swiss driver Nico Müller (Audi). This year he drove 1:17.074—a whole 2.577 seconds (!) faster than his record time in the previous season. And that’s although Müller is only a test driver in Formula E; to date, his jobs in the DTM and World Rallycross Championship take up all his remaining time. It can be assumed, however, that by next season at the latest Müller will also be active in Formula E.
During the test in which Müller drove his record time, it was a woman who created a stir. 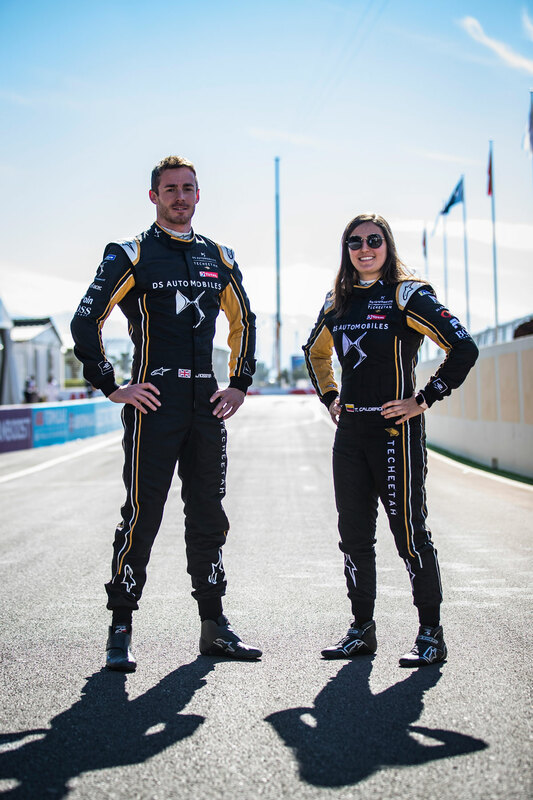 Columbian driver Tatiana Calderon from DS TECHEETAH achieved the second-best time during the morning session and was also one of the best woman during the test in Saudi Arabia in which nine female drivers took part. It’s certainly possible that this performance will qualify her for a future in Formula E, and up amongst the starters. The next race will be held in Santiago on January 26, 2019. 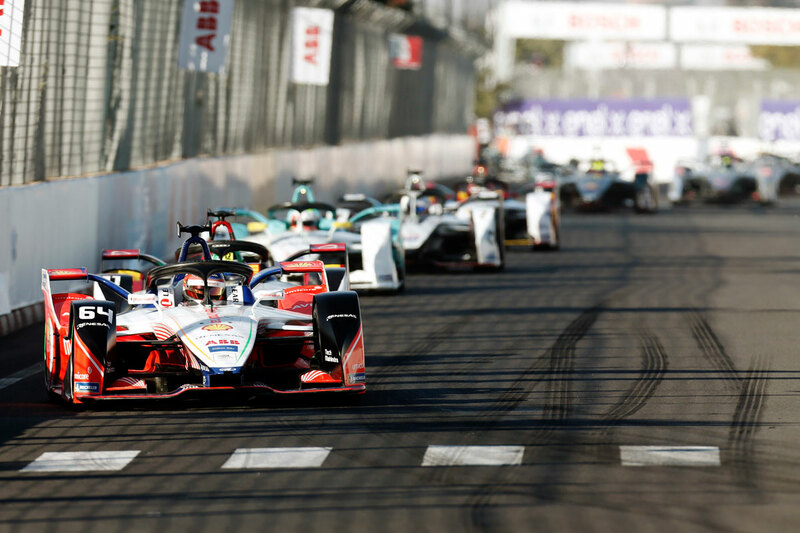 The European section of the ABB FIA Formula E Championship starts on April 13, and with it the five voestalpine European Races in Rome, Paris, Monaco, Berlin, and Bern.